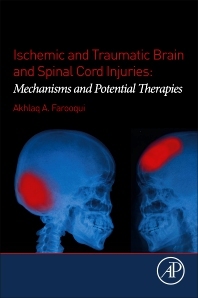 Ischemic and Traumatic Brain and Spinal Cord Injuries: Mechanisms and Potential Therapies presents readers with comprehensive and cutting-edge information on molecular mechanisms, including the signal transduction processes associated with neurodegeneration and neuroprotection in ischemic, spinal cord, severe and mild brain injuries. The book also covers the molecular mechanisms of drugs used for the treatment of neurotraumatic disease. Chapters are organized by molecular aspects and neuroprotective strategies by disease, including ischemic injury, spinal cord injury, traumatic brain injury, and chronic traumatic encephalopathy. 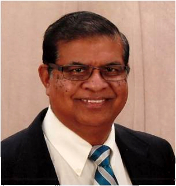 The book integrates and consolidates knowledge on neurotraumatic diseases, with the hope of bringing forth more dramatic advances and developments, not only on molecular mechanisms, but also on the causes of, and treatments for, neurotraumatic diseases.